Apple is set to release its watchOS 5.1.2 update today for Apple Watch 4 owners. The update will bring the highly anticipated ECG app in the United States. The ECG app will be made available in other regions in the future once Apple receives approvals from the respective medical authorities. Apple announced its new ECG App that earlier this year but not all Apple Watch users have received it so far. Apple Watch Series 4 users can finally lay their hands on the advanced app that promises to alert users about unusual heart rhythms or sinus rhythms. The app will be released as part of the watchOS 5.1.2 update which is set to release at 10:00 a.m. Pacific Time. 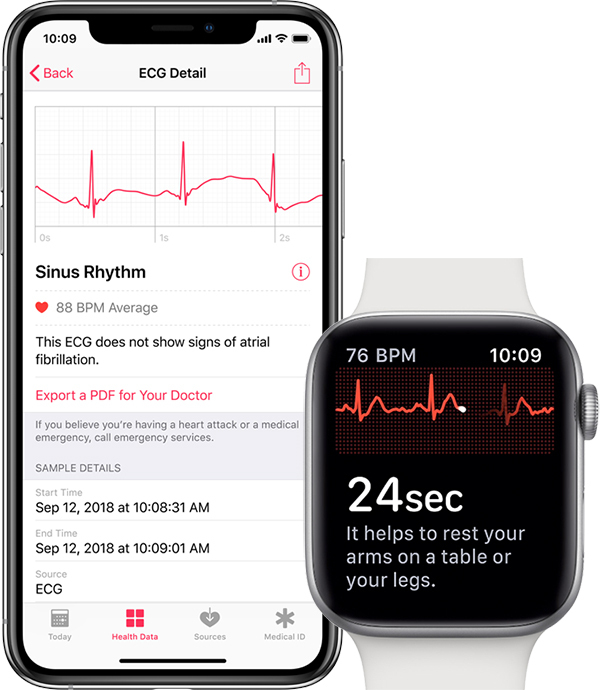 Rumors about the ECG app making it to the watchOS 5.1.2 update started circulating last week with an internal Apple Store training document revealing the information. The ECG data will be available via the Health app and users can export their data via PDF on any iPhone device running iOS 12.1.1. The watchOS 5.1.2 update will go live for users all over the world but unfortunately, the ECG features will be available to US users only. The app requires approval from the designated health administration of respective countries and it will take time for Apple to seek and receive approval for its international users. The FDA has already approved of the app and the electrocardiograms can be used for medical purposes in the US. 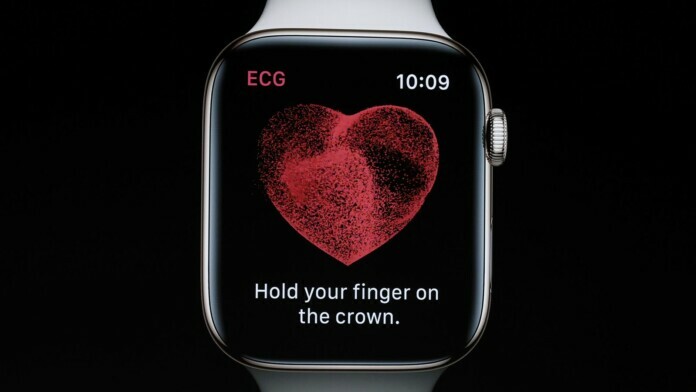 If you want to take an ECG using the app you need to update to watchOS 5.1.2 and simply place a finger on your Apple Watch’s digital crown while wearing it. This will start the ECG recording and you need to keep your finger on the crown for 30 seconds to complete the process. If there are any unusual symptoms you will be notified to visit a doctor immediately. What do you think about the ECG app coming to watchOS? Let us know in the comments below. Let us know in the comments, and don’t forget to visit our Facebook and Twitter page for more news like this.